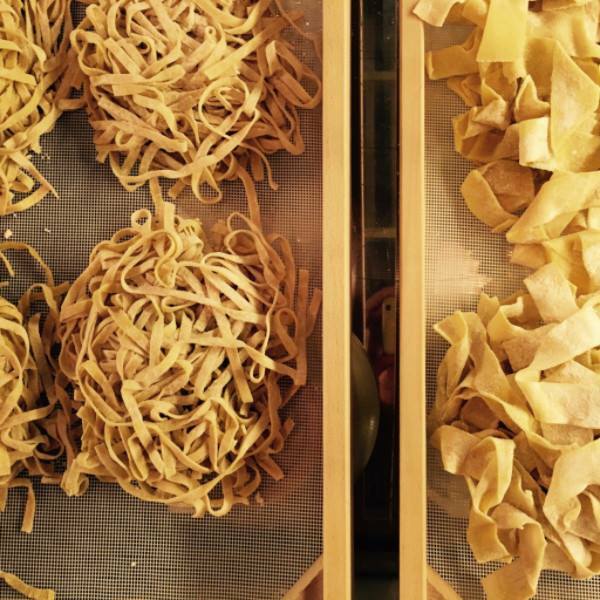 Learn how easy it is to make your own delicious fresh pasta the Italian way. Basic hands on cooking class, followed by a tasting of the pasta. Guests get to take home their creations. Sign up online or call 404-330-9933. BOOKING POLICY Bellina Alimentari may have to cancel or reschedule a class that does not meet the minimum number of participants. We will notify you 24 hours prior to the class start time and will give you the option to either refund or reenrol to another class. If you must cancel, please do so 48 hours prior to the class start time. If you cancel on shorter notice we will not be able to offer a refund.